For over 50 years, we’ve made the home safety products that make your job easier. Our products are designed to save lives. It's a responsibility we don't take lightly. 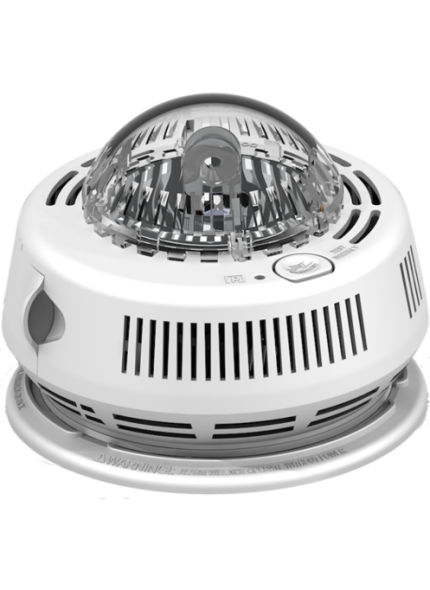 We build each smoke alarm, carbon monoxide alarm, heat alarm and fire extinguisher to the highest standards. Our brands include BRK®, First Alert®, Family Gard®, Tundra® and Onelink®.